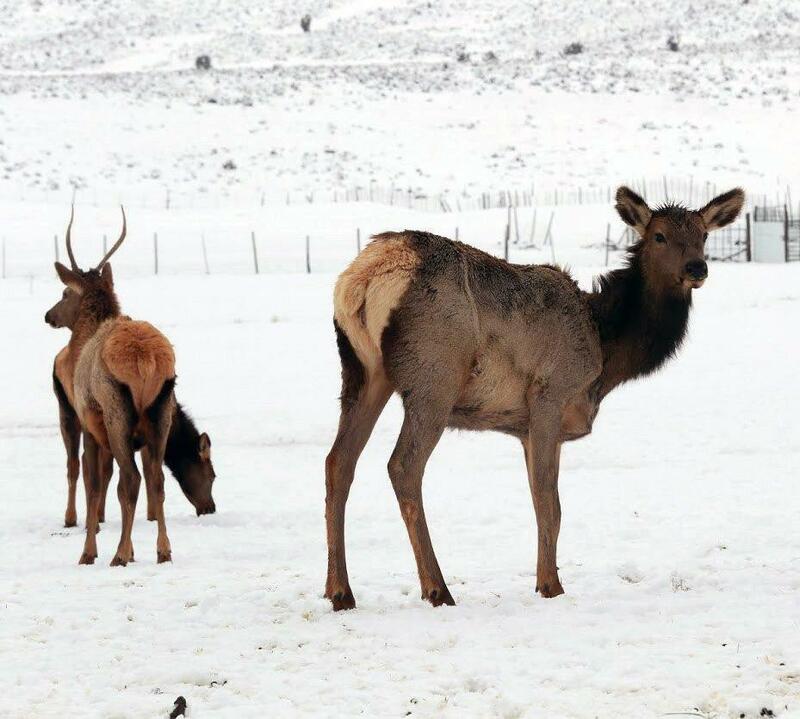 To celebrate the start of another elk-viewing season, staff at the Hardware Ranch Wildlife Management Area will hold the ranch’s annual Elk Festival on Dec. 8. 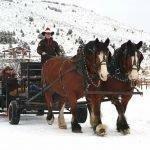 Activities run from 10 a.m. to 2 p.m.
On your way to the ranch, you can enjoy the scenic drive up Blacksmith Fork Canyon. Food is not available at the ranch, but you’re welcome to bring a picnic lunch and eat in the lunch area in the auxiliary building at the WMA. 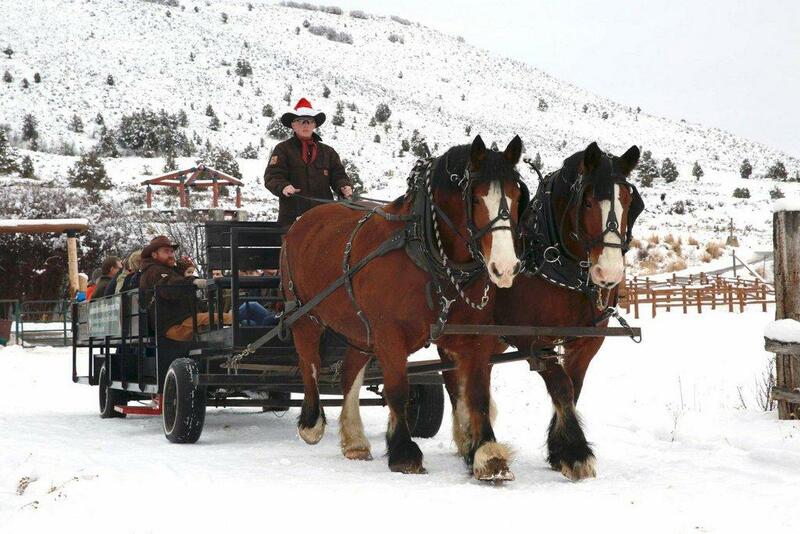 If you’re itching to take a ride sooner than Dec. 8, visit the ranch on Dec. 7. 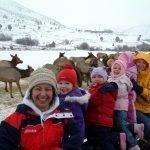 That’s the first day the visitor center will be open and rides through the elk herd will be offered. 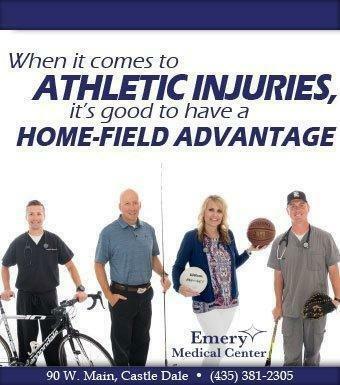 For more information, including holiday hours, visit www.hardwareranch.com. 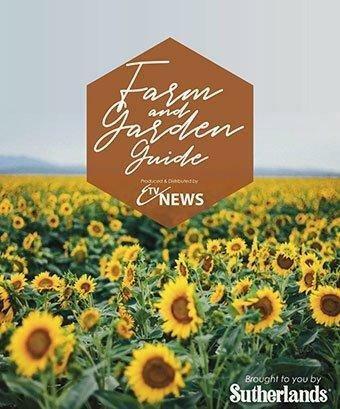 You can also call the ranch at 435-753-6206 or email Hunt at bradhunt@utah.gov. 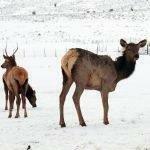 Another season of viewing wild elk at Hardware Ranch begins Dec. 7. 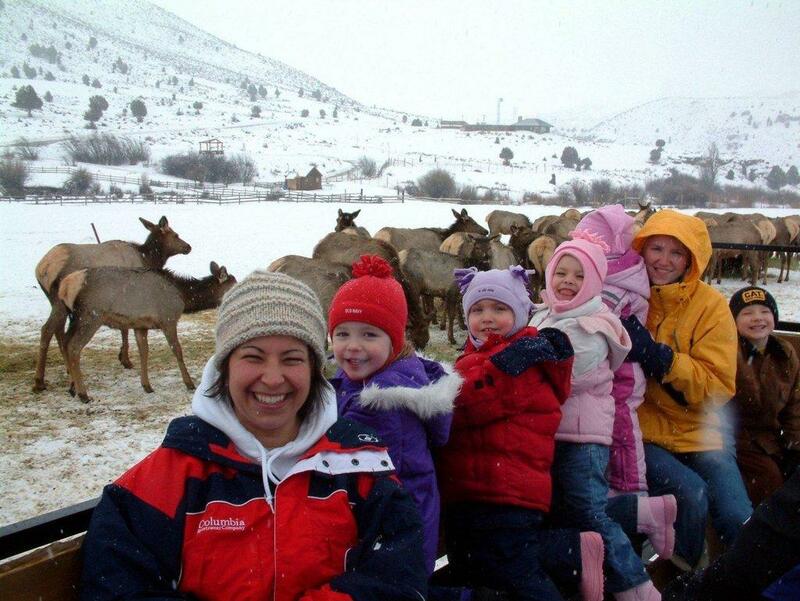 The ranch’s annual Elk Festival follows on Dec. 8. 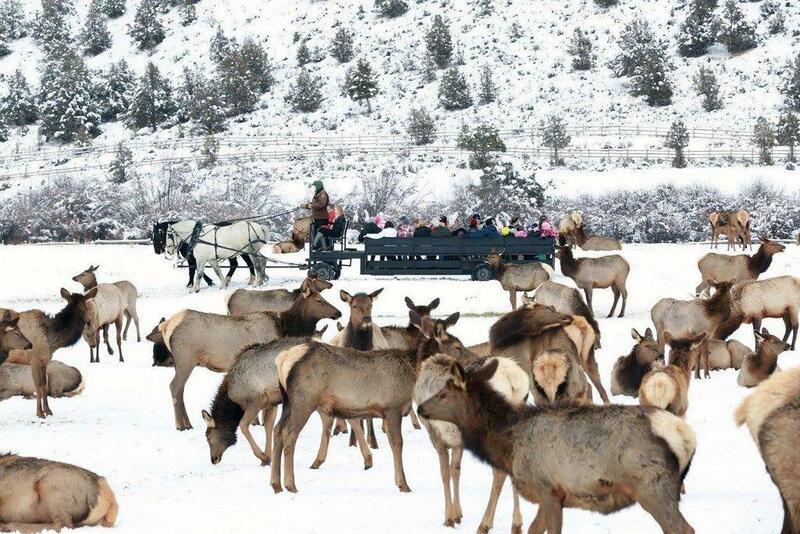 Another season of viewing wild elk from a horse-drawn wagon or sleigh begins Dec. 7 at Hardware Ranch. 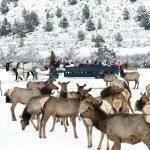 The ranch’s annual Elk Festival follows on Dec. 8.